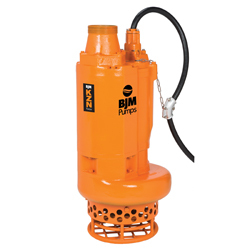 KZN Series submersible pumps stand up to difficult slurries with hard metal components to keep production running. These pumps include an agitator to prevent clogging by keeping solids from settling at the bottom of the sump. They are engineered specifically for the tough applications operators deal with to save repair and replacement costs.